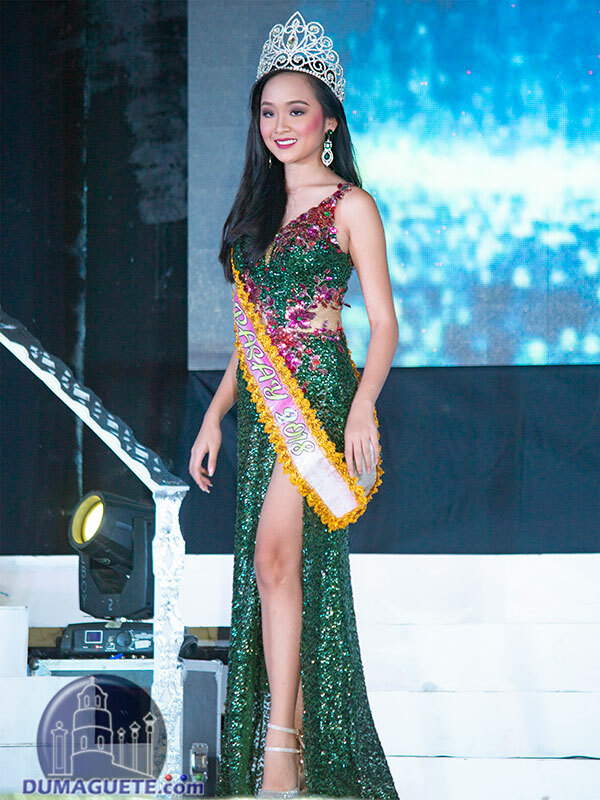 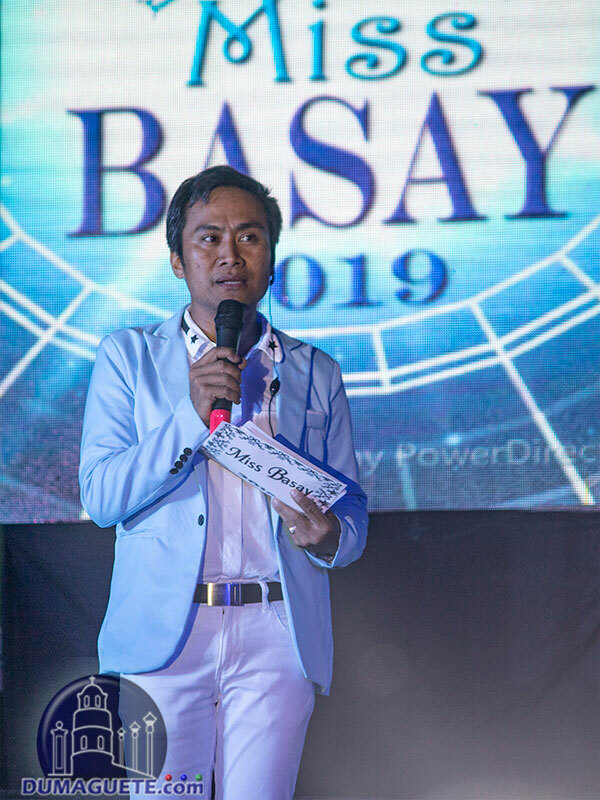 The coronation night for Miss Basay 2019 was held last March 17, 2019 and it was a blast! 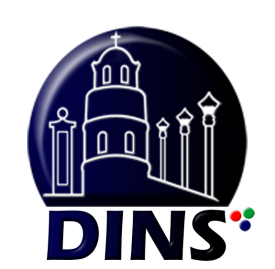 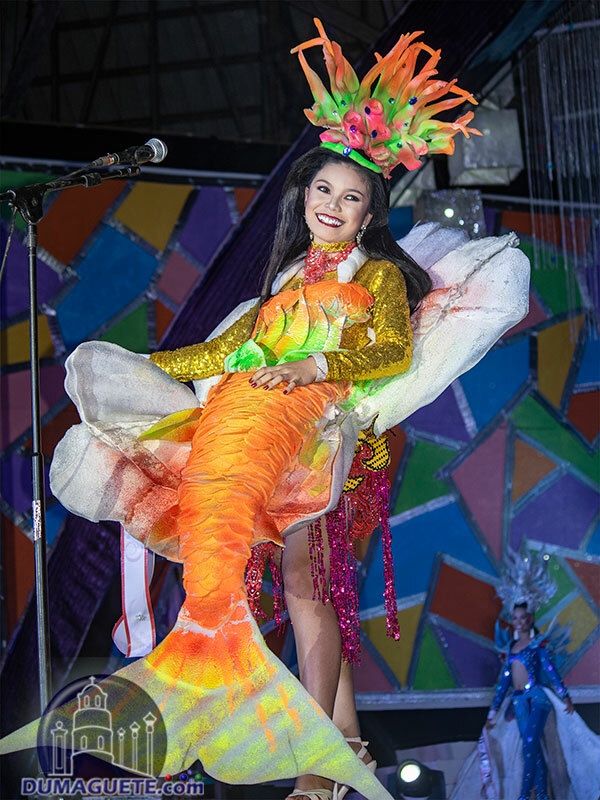 The prestigious pageantry in the “Fishing Capital of Negros Oriental”, the municipality of Basay, was participated by ten lovely candidates. 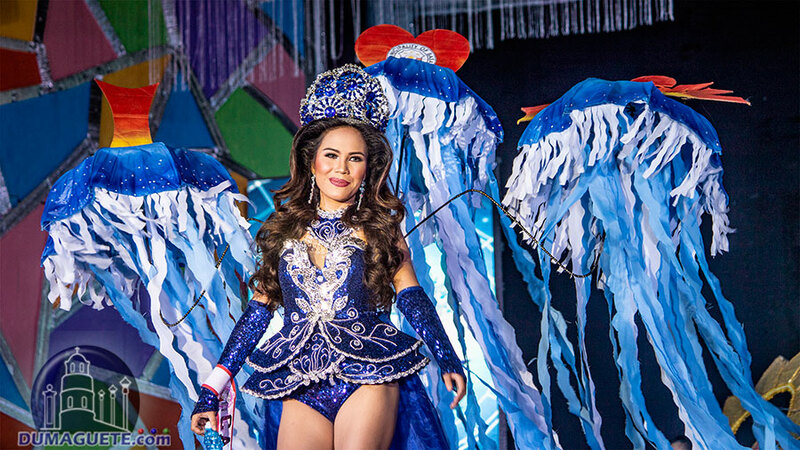 The DC-Team and the rest of the audience were thoroughly entertained and thrilled. 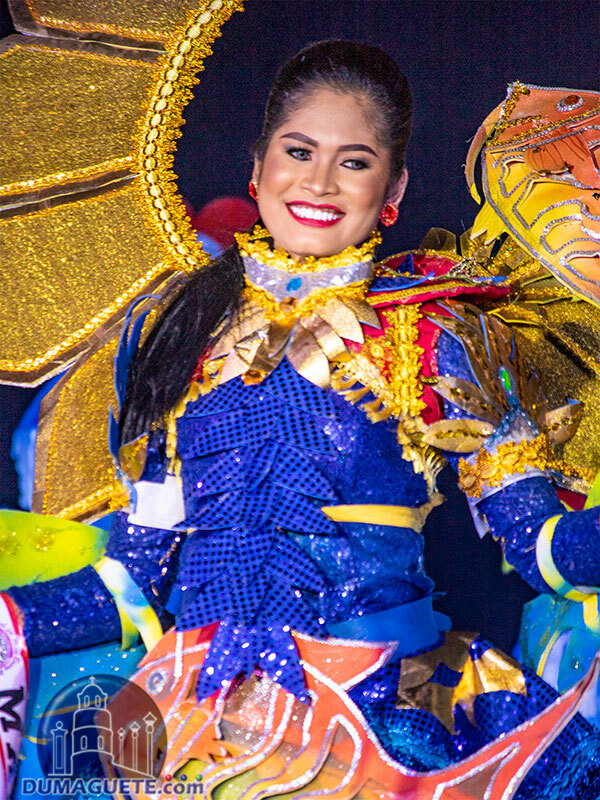 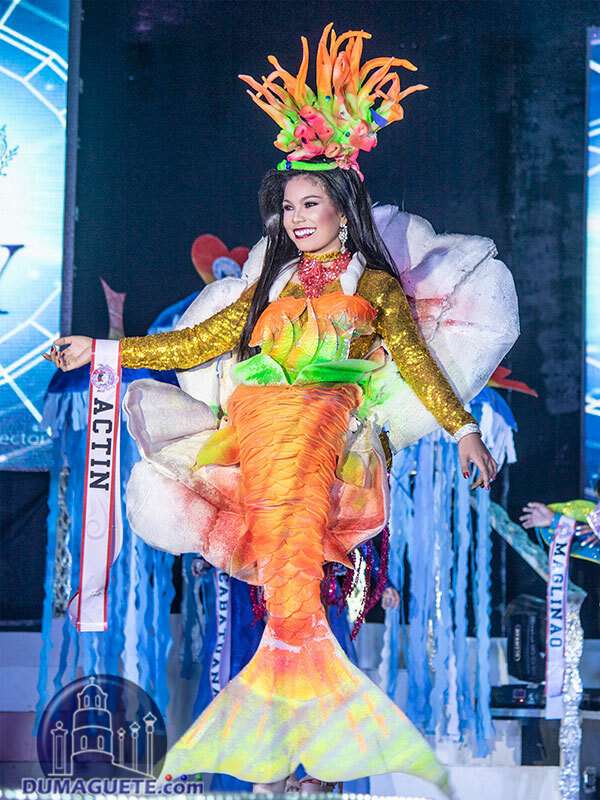 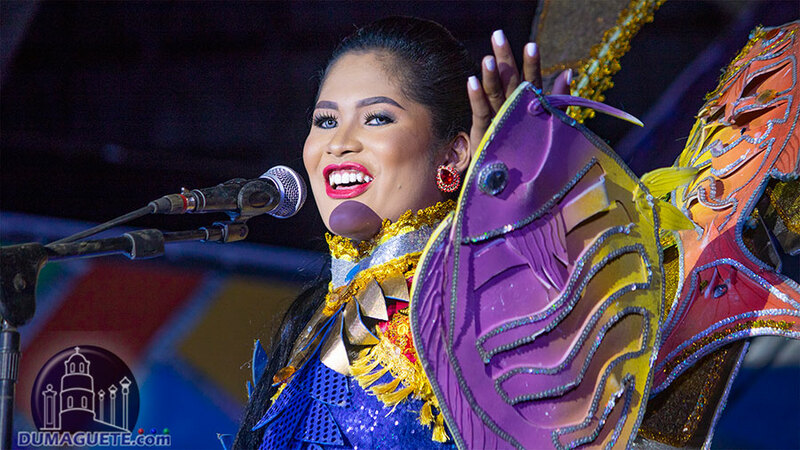 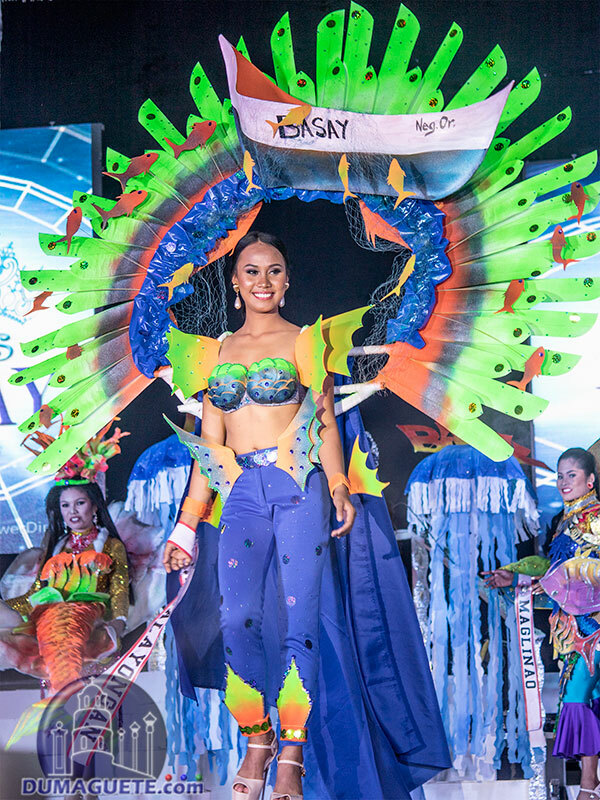 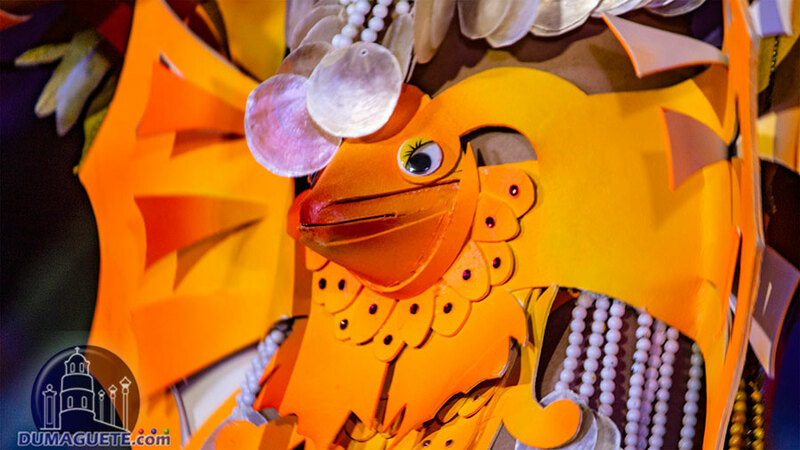 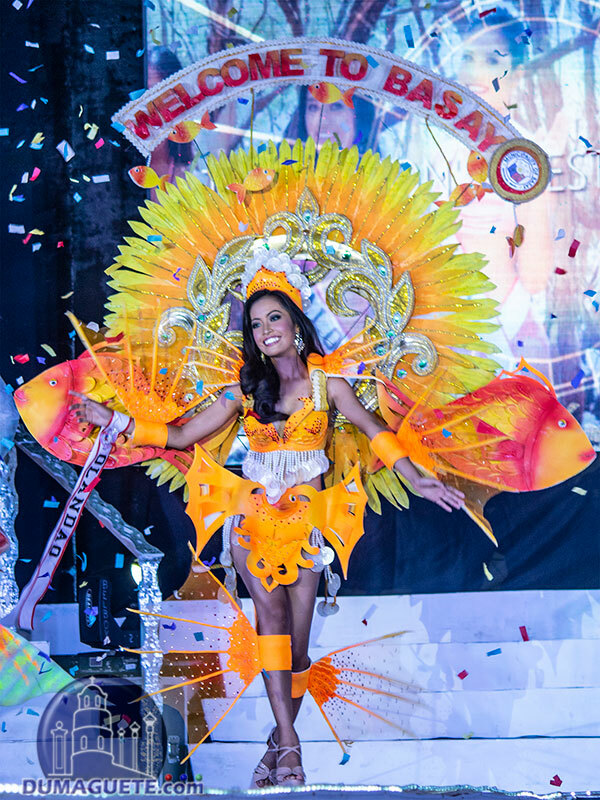 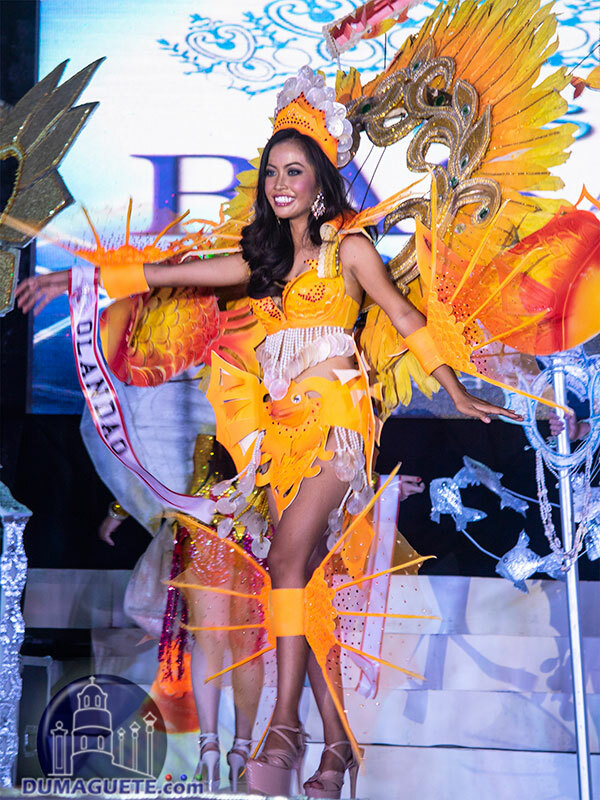 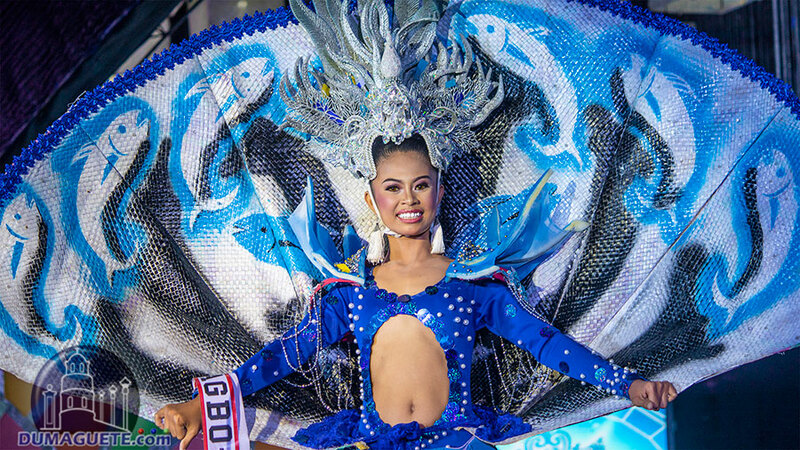 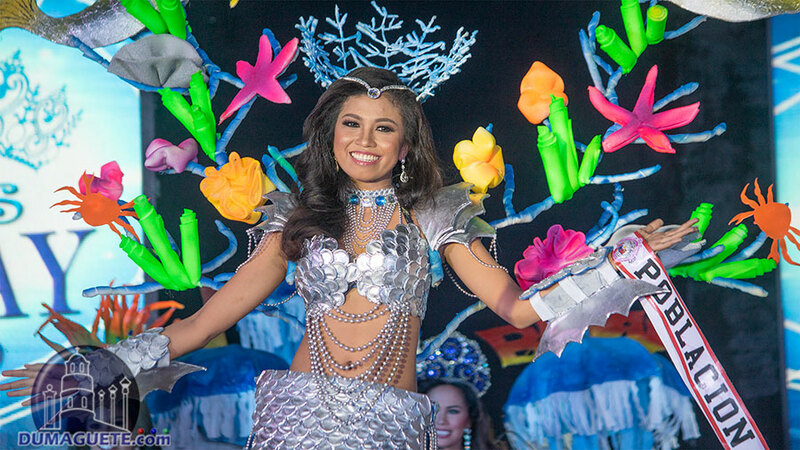 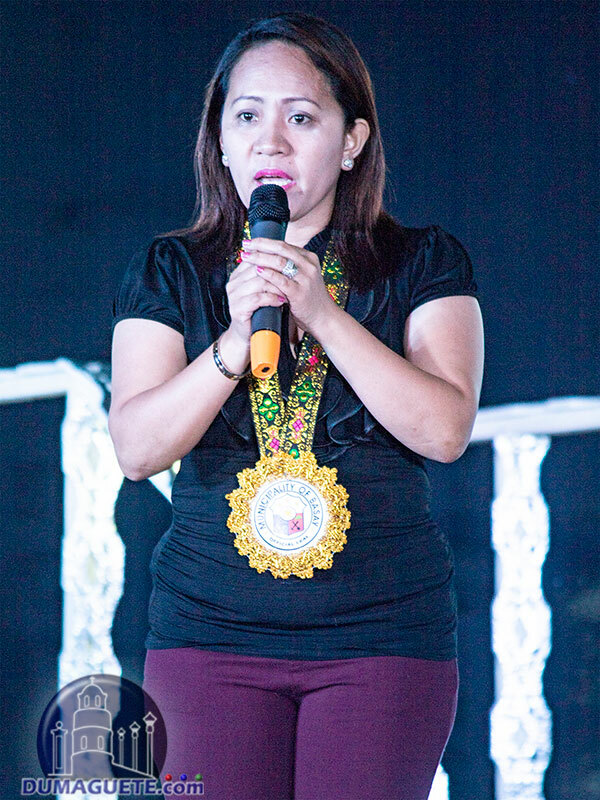 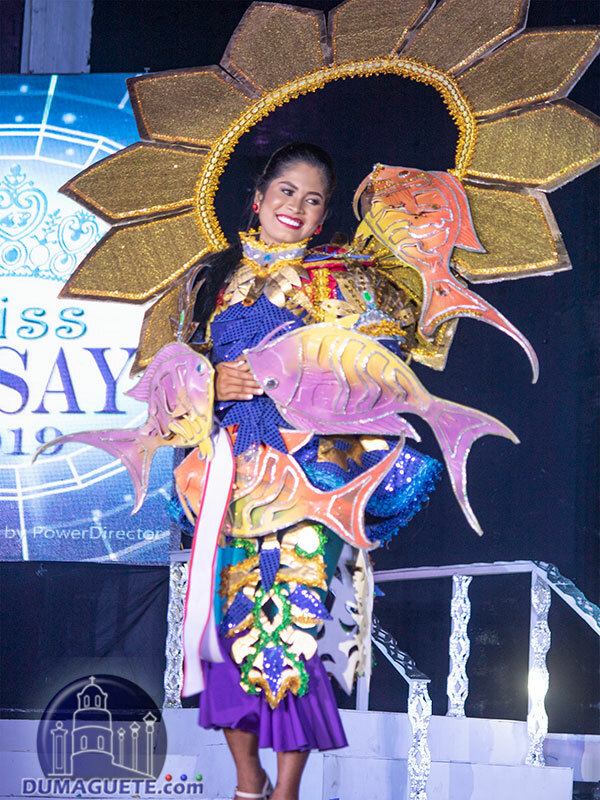 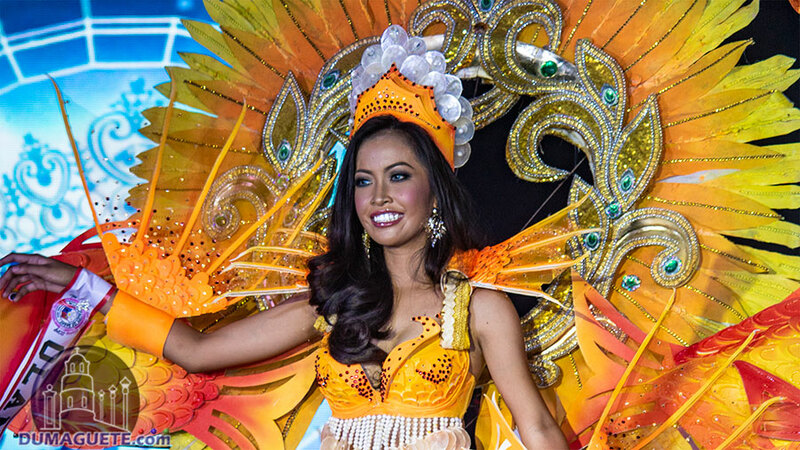 The production number of the Miss Basay 2019 made the people jump with excitement as the candidates walked on stage in their very colorful Kapaw Festival costumes. 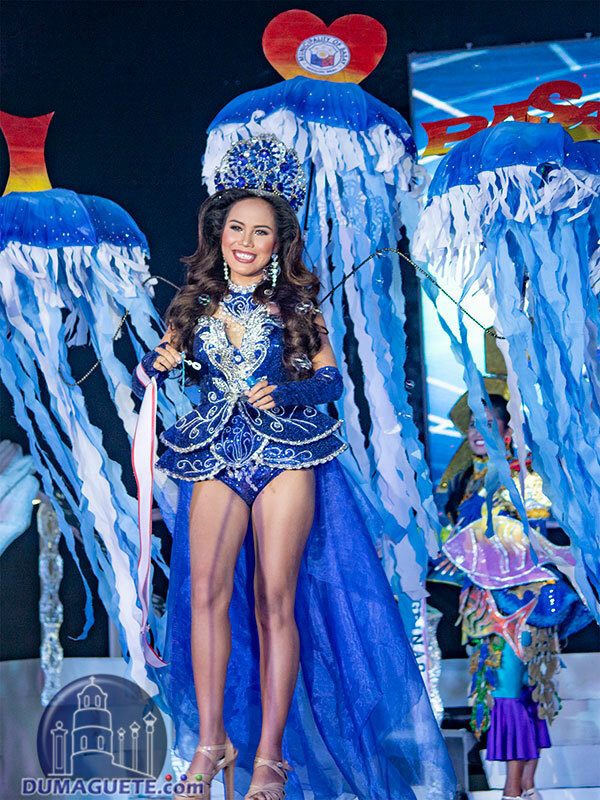 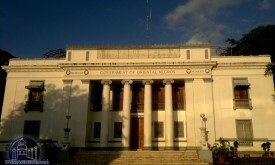 Inspired with the marine beauty of Basay, the candidates looked like goddesses of the sea walking around the stage. 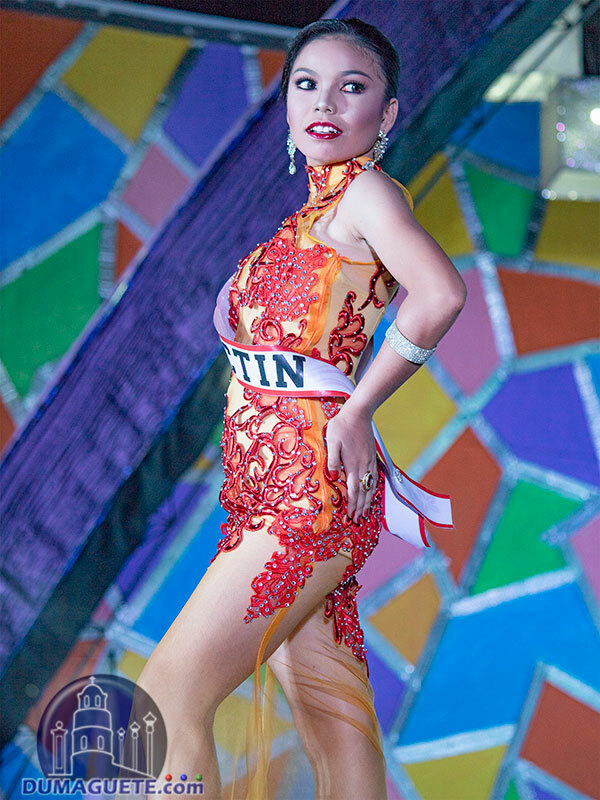 After the production number, the gymnasium was even more excited as the hottest portion of the pageant started…bikini competition. 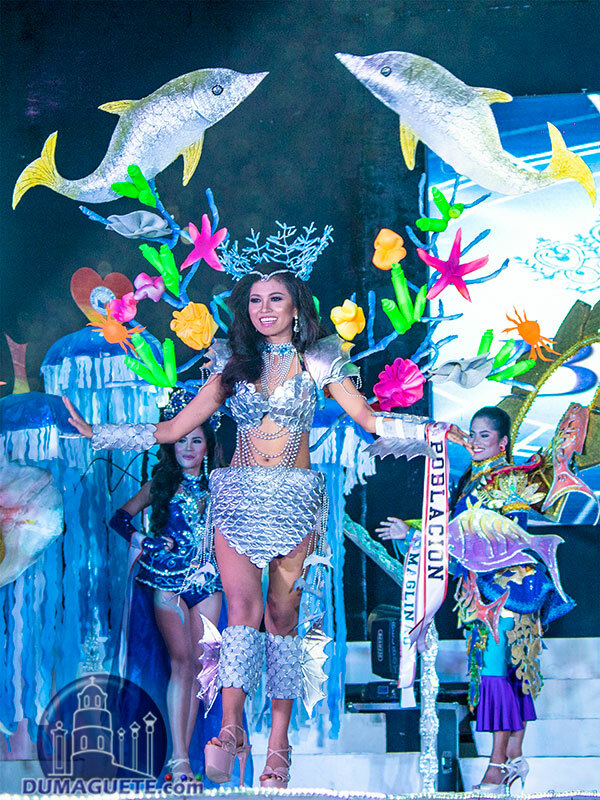 For this year’s bikini round, the candidates wore pink two-piece swimwear that complimented their curves. 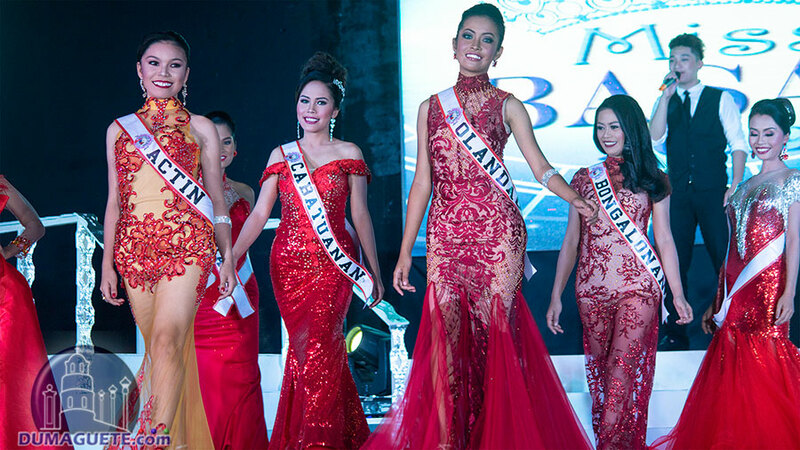 With much confidence, they walked on stage as if it was Miss Universe. 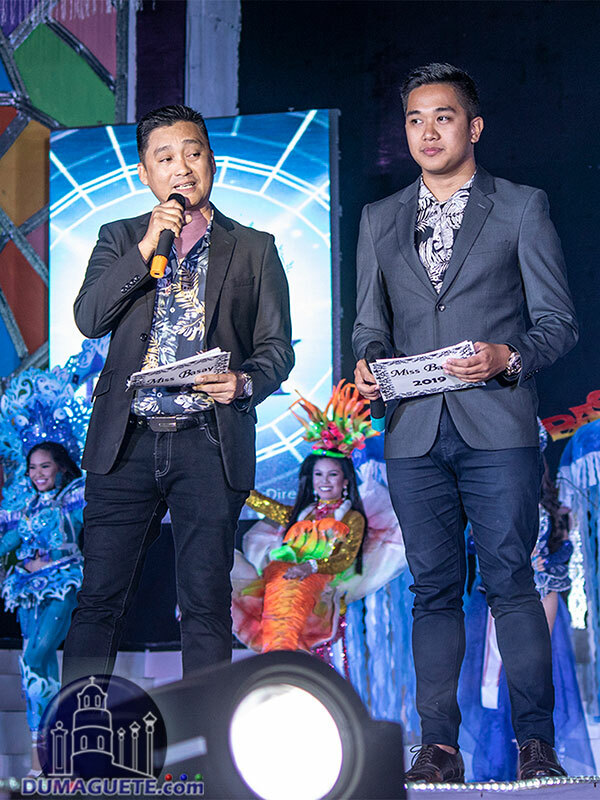 After setting the stage on fire with their confidence and figures, the candidates showcased their wits an intelligence as the preliminary round was held. 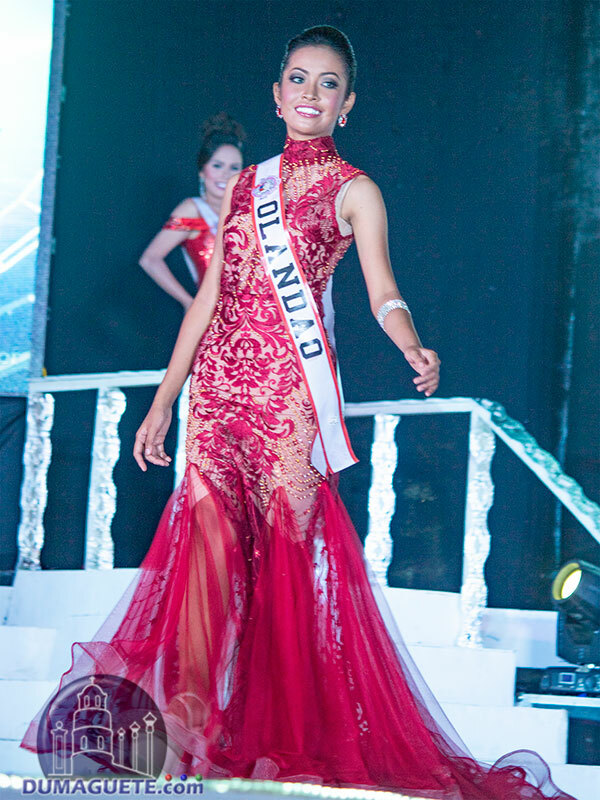 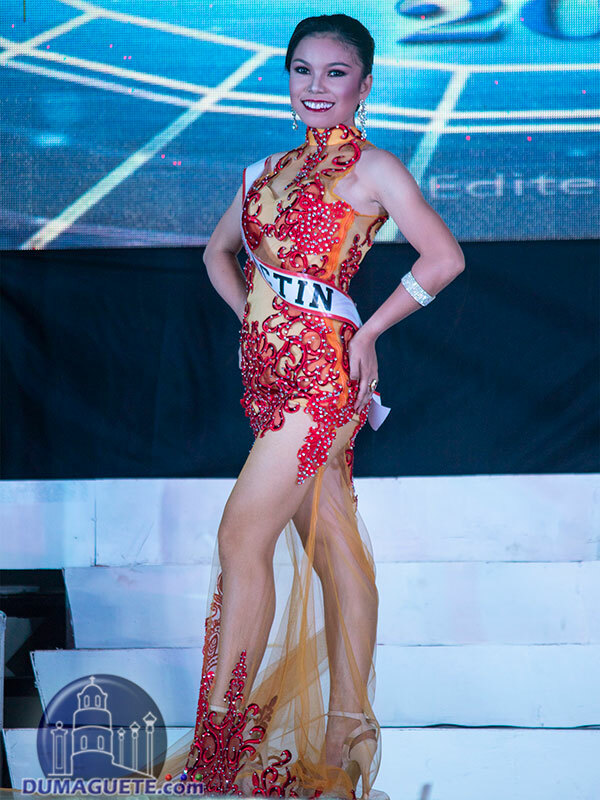 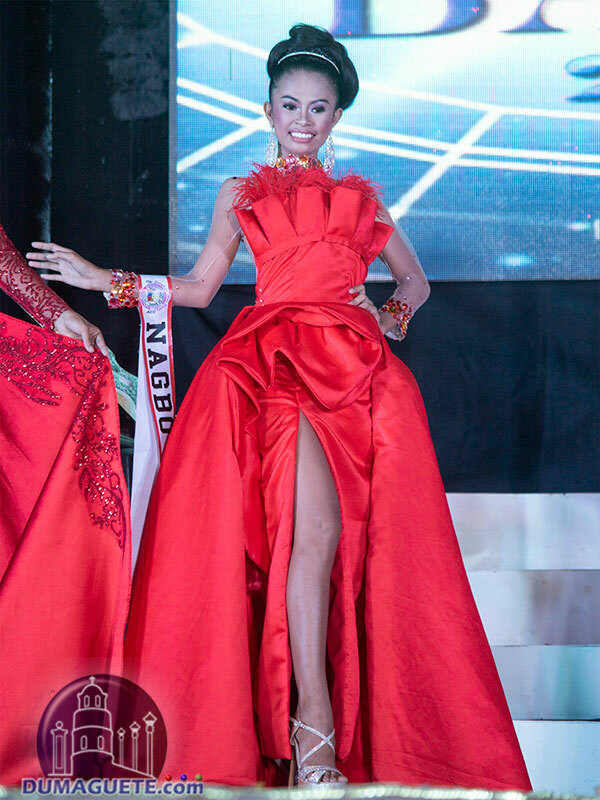 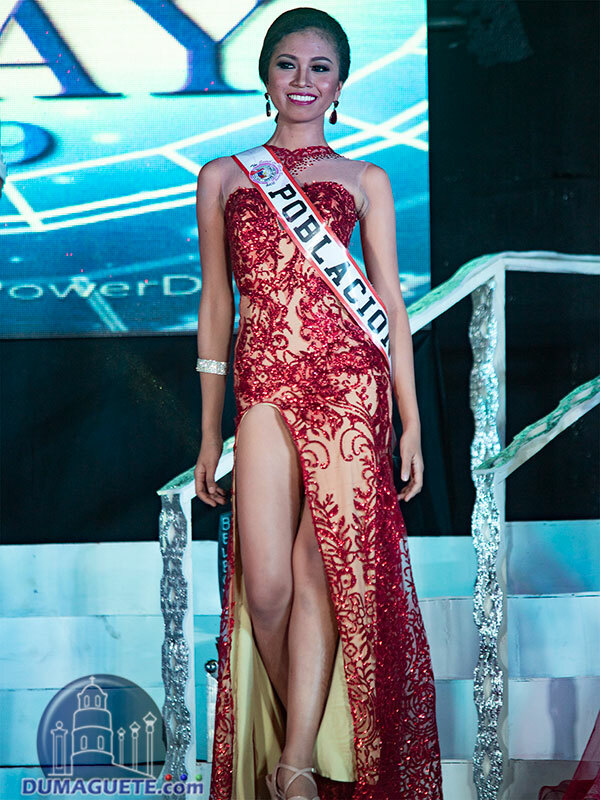 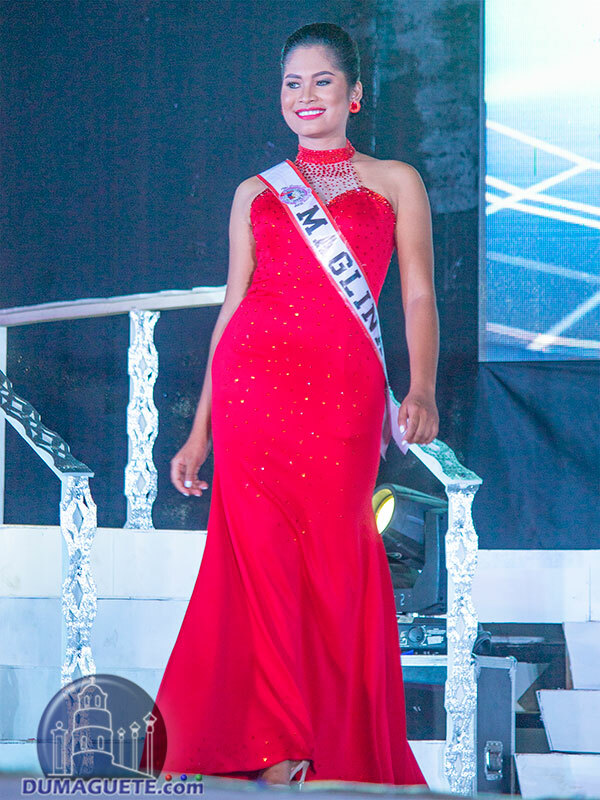 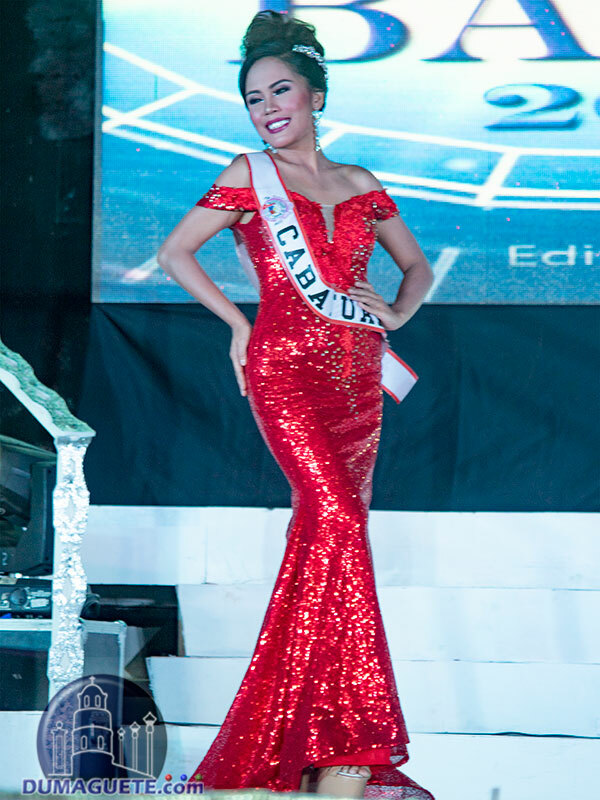 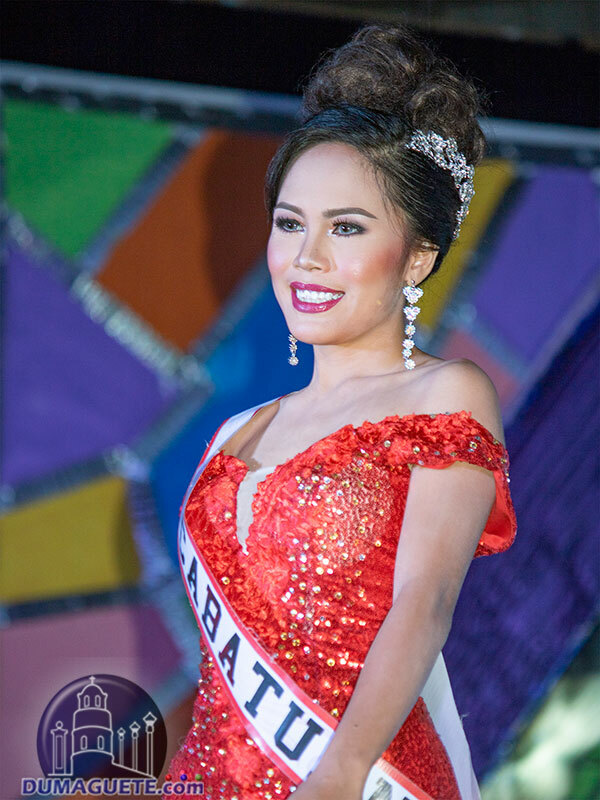 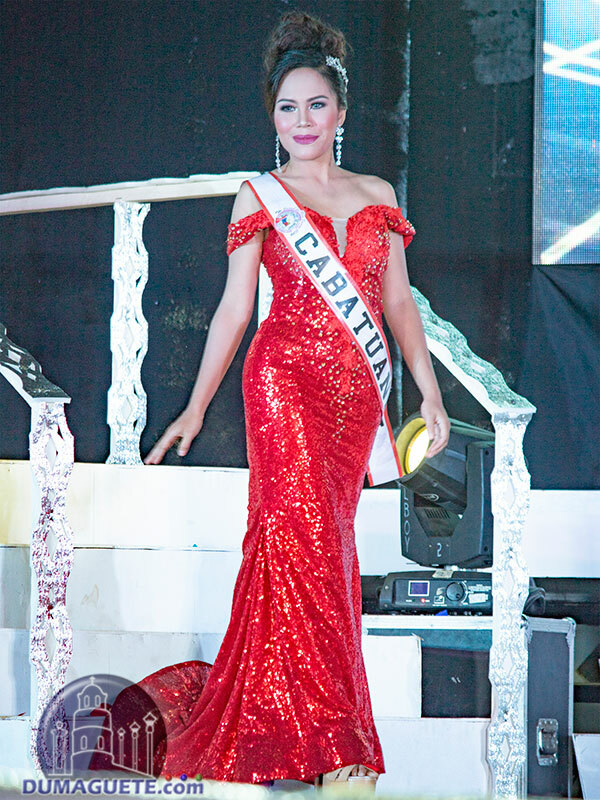 The organizer of this year’s pageant made the candidates stand out as the “lady in red” with much grace, poise and fierce. 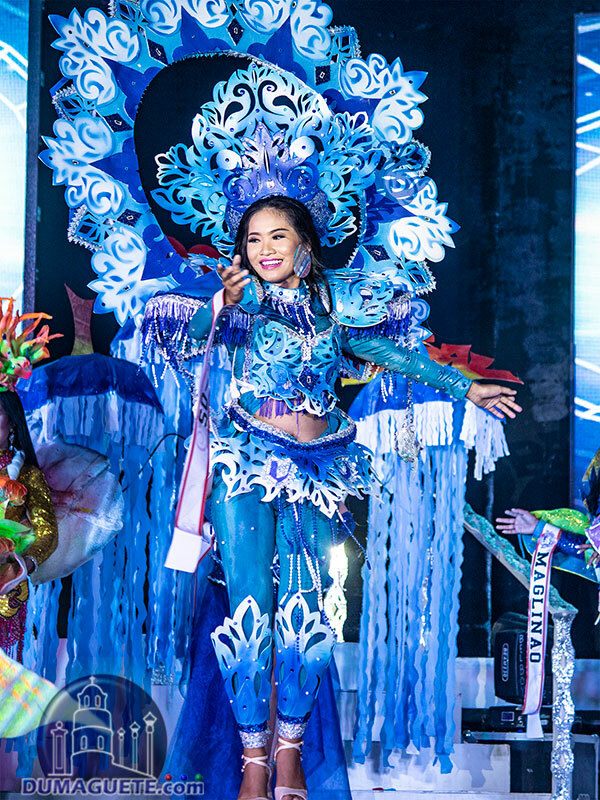 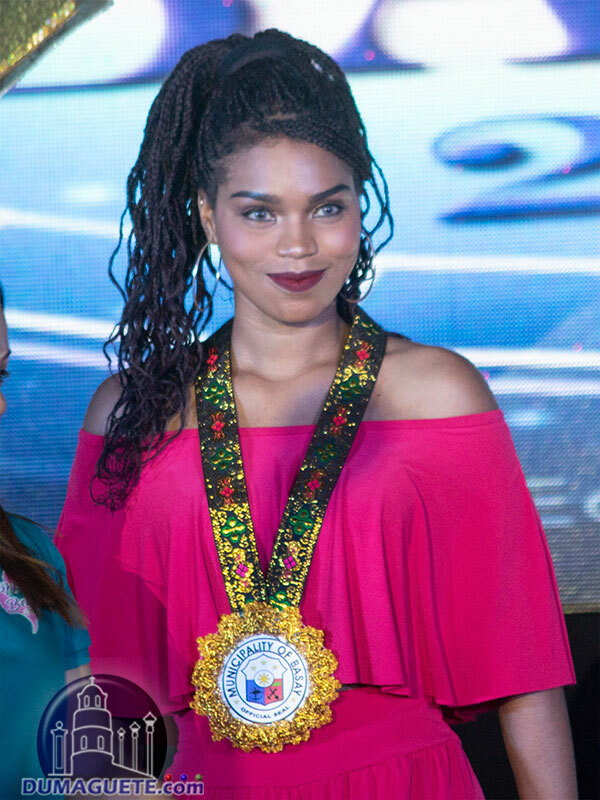 Sparkling like a bright star, the candidates proudly presented themselves as they bring their barangay’s name during the Miss Basay 2019 pageant. 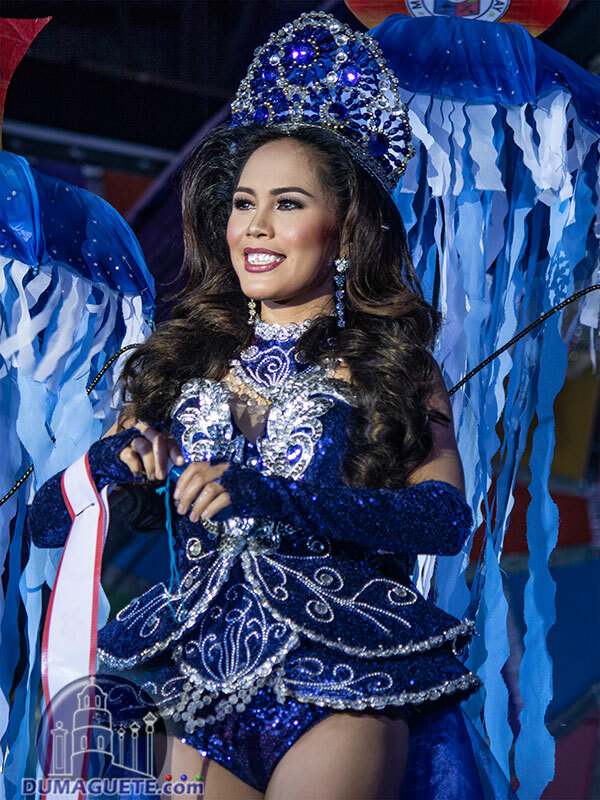 After parading, the top three were chosen. 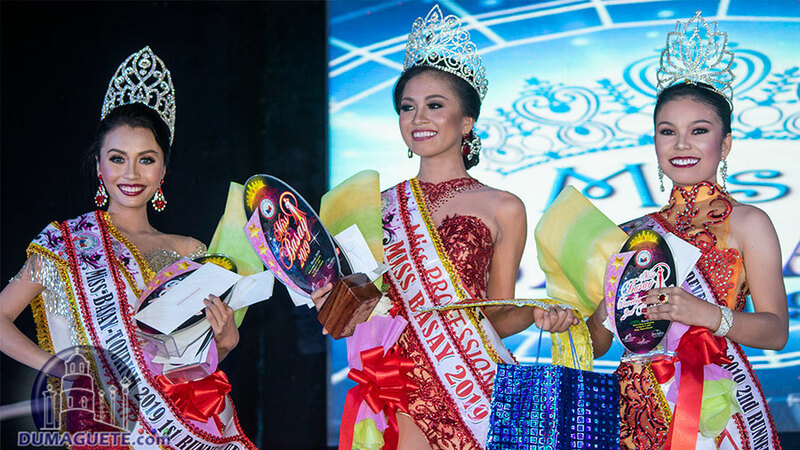 The final question was asked, and with much consideration and analyzation by the panel of judges…a new queen was crowned!